Coolpad, is a Chinese telecommunications apparatus manufacturer has launched its latest Coolpad Mega smartphone with 2.5D curved glass display. 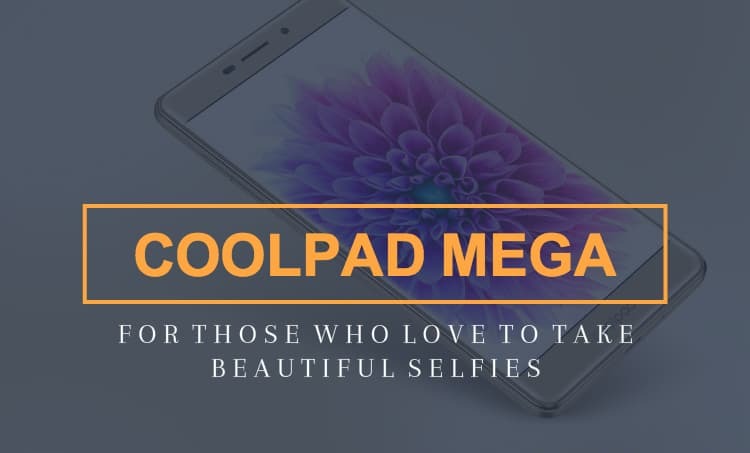 Coolpad Mega has a big screen with good display quality and equips powerful components under the hood such as fast and power efficient processor, enough memory and nice front camera at a very economical price which can be afforded by the masses. 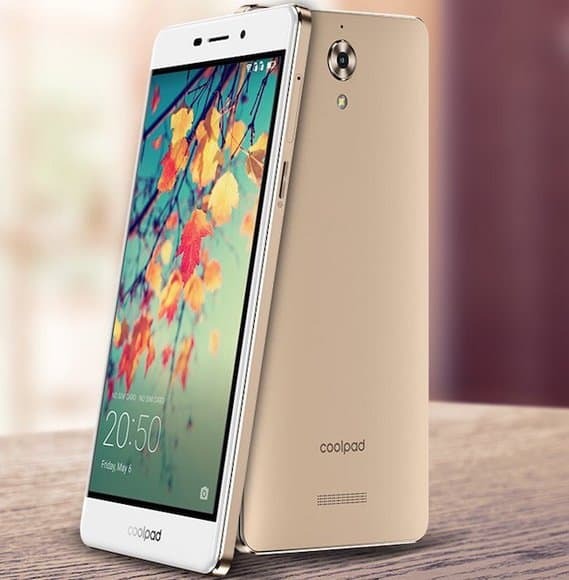 By introducing Coolpad Mega company has targeted those people who tend to buy low-cost smartphones. This phone has the ability to be more numerous than its competitors as it combines excellent functionality and attractive looks. Lets have a look at the outstanding Coolpad Mega specifications, features, price and availability and see what makes it special. You can check out Coolpad Mega 2.5D hands-on first impression video on our YouTube channel. 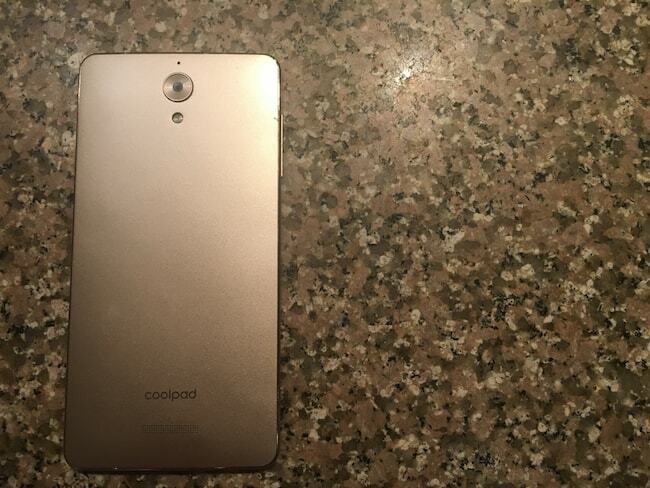 The Coolpad Mega has an exceptional design and looks very stylish. It boasts a PDA form factor and provides good grip so that a user can handle it easily with a single hand and walk around everywhere. 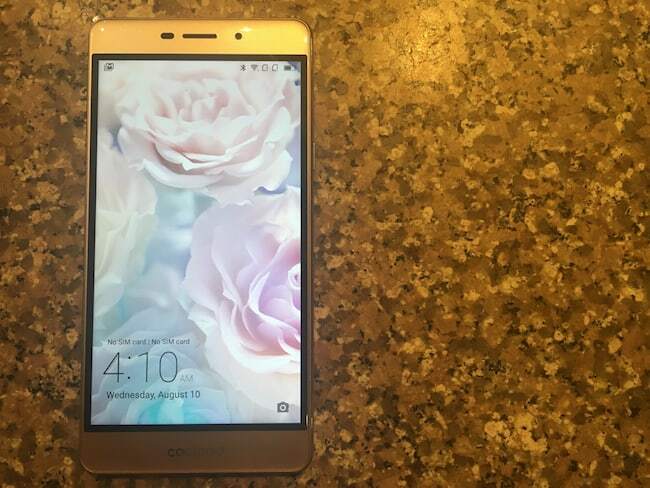 It presents a 2.5D curved glass and offers a 5.5-inch IPS LCD HD (1280 × 720 pixel resolution) display along with the pixel density of 294ppi for sharp visuals. The phone becomes highly convenient for watching videos and playing graphic games due to its large display. The phone also supports wide viewing angle and screen looks conventional from various directions. Dimensions of the phone are 68.7 x 52 x 7.8 mm so it has a thin body and weighs around 140 grams only so can be considered as an ultra light phone. 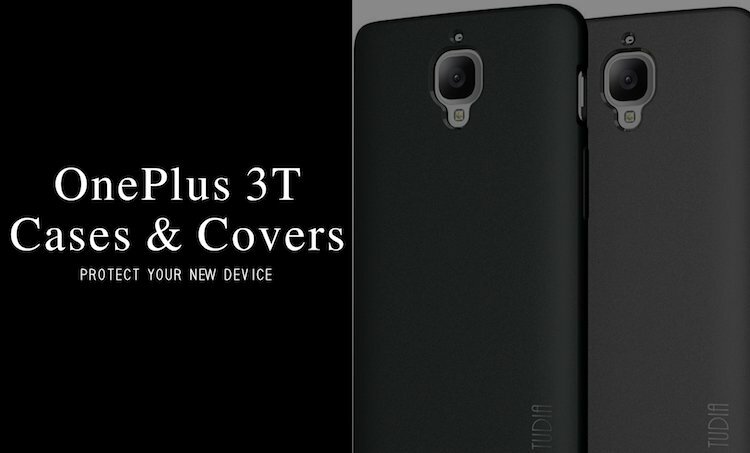 The Coolpad Mega ships in Gold, While and Black colours. The Coolpad Mega runs on brand new Cool UI 8.0 which is based on power efficient and user-friendly OS Android 6.0 (Marshmallow). It features a MT6735P Chipset powered by a quad-core processor clocked at 1.0 GHz coupled with Mali-T720 GPU for better graphics and 3GB RAM for fast and smooth performance while running multiple heavy applications. 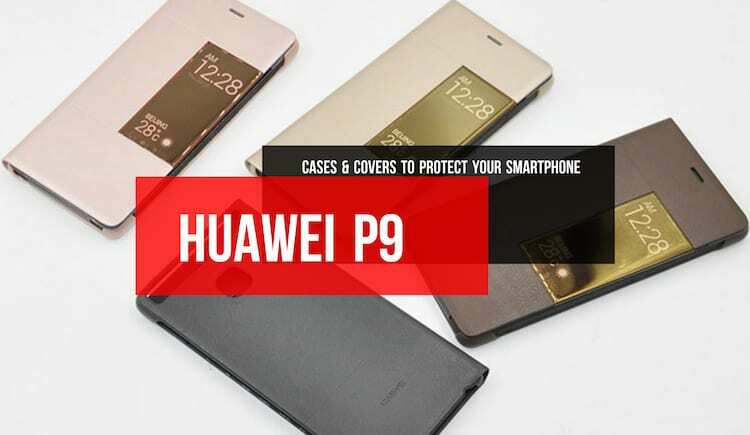 The phone offers 16GB internal storage capacity, which is expandable up to 32GB via a hot-swappable memory card as it does not need the phone to be turned off while inserting or removing the peripheral device. The Coolpad Mega comes with accelerometer (G-Sensor), Light and Proximity Sensors. 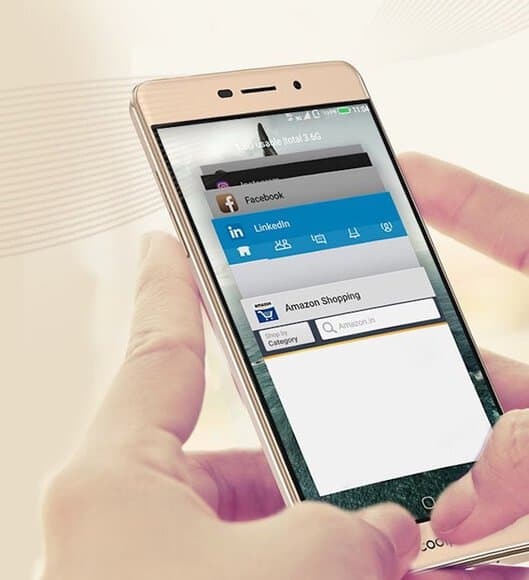 Coolpad Mega has above average 8MP rear camera and provides wide viewing angle of 83.6 degrees so that users can cover the maximum number of people in a single frame. 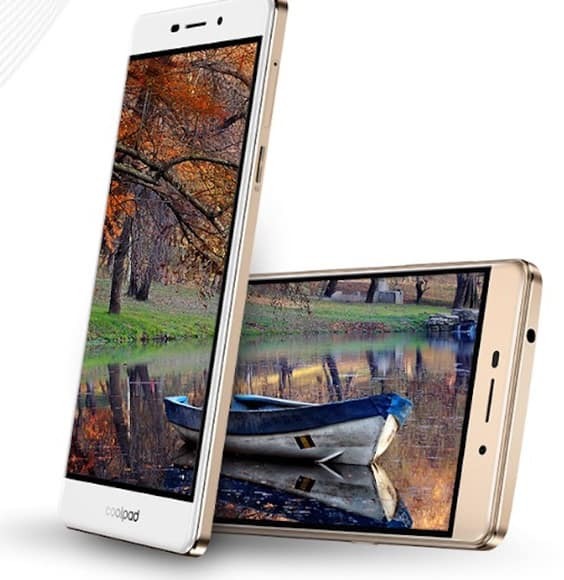 Coolpad Mega also offers a powerful 8MP front shooter to take respected selfies. In includes all standard features to enhance the image quality with beautification software. The Coolpad Mega comes with a strong 2500 mAh Li-ion battery of 4.35 volt. According to the company it provides 9 hours of talk time and lasts for 200 hours on standby mode after a full charge in one go which is more than enough in below the 8K price segment. You get a 2 pin charger to resource power on your smartphone from any power outlet. The phone packs standard connectivity options such as Wi-Fi and Bluetooth. Its a dual SIM phone that supports dual standby with VoLTE as well as all GSM network such as 2G, 3G and 4G LTE in India. It has an in-built Antenna which is capable of catching signals at a low-frequency. 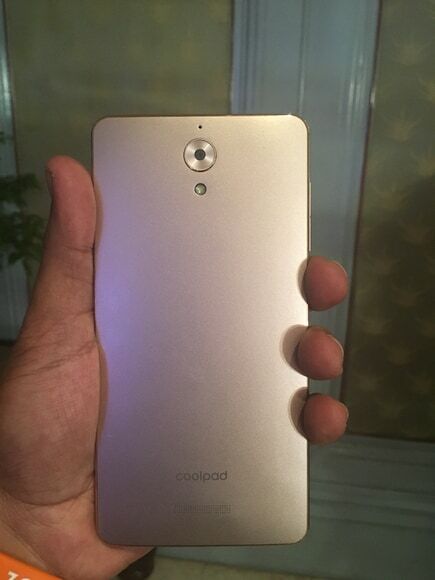 The Coolpad Mega is priced at INR 6,999 in India. All three variants of the phone Gold, Black and White will be sold exclusively via Amazon.in. Interested users can pre-register the phone from 9th of August and it will be available for open/flash sale from 24th August 2016. The new handsets will be manufactured in India to take the advantage of ‘Make in India’ campaign. The company is willing to make more efforts and bring innovative solutions to its customers in near future. They have a target to sell 50 thousand phone in their first flash sale which doesn’t seem to be difficult due to the qualities of the phone at a very decent price.